A scene from TechCrunch Disrupt 2013 at San Francisco. TechCrunch, the global online publisher of technology news, is hosting its first ever startup competition for entrepreneurs across the MENA region. Partnering with Facebook, TechCrunch is bringing its flagship Startup Battlefield challenge to Beirut on October 3, 2018, to be hosted at the Beirut Digital District (BDD) in Beirut, a hub for Lebanon’s startup ecosystem. 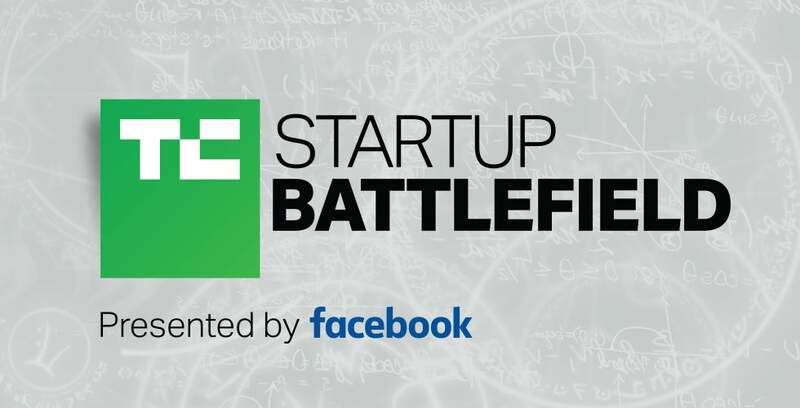 The TechCrunch Startup Battlefield brings early-stage startups together to compete for the Disrupt Cup, cash prizes, along with the recognition and exposure from media and investors worldwide. Interestingly, the past winners of Startup Battlefield include names like Vurb, Dropbox, Mint, Yammer and many other tech enterprises. Further, participation is entirely free and open to startups meeting certain basic criteria such as being early-stage companies, headquartered in the eligible nations (within MENA), and possess a fully working product. Each of the competing teams will get the chance to pitch their startups in front of the TechCrunch community, alongside a live audience of technologists, entrepreneurs, and investors in Beirut. For its MENA edition, TechCrunch invites applications from MENA-based innovators, makers, and entrepreneurs, from which the TechCrunch team will select fifteen candidates, who will be coached to improve their pitches and get ready for the main event. At the pitching event, the judges will then choose a winner for the title of ‘The Middle East’s Most Promising Startup,’ whose founders will win US$25,000 in no-equity cash along with a paid trip for two to compete in the Startup Battlefield at TechCrunch Disrupt 2019 at San Francisco. For those interested in the region’s entrepreneur and investor community, TechCrunch is also hosting its first meetup at Beirut Digital District on July 26 at 5:30 p.m. to introduce the TechCrunch team, and learn more about the Startup Battlefield challenge. Register here if you’d like to attend the TechCrunch meet up. As for the teams interested in exhibiting at TechCrunch Startup Battlefield, send in your applications here before July 31.